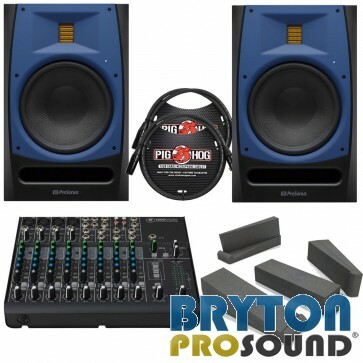 Brand New Bundle containing Presonus R80 Studio Monitors with Mackie 1202-VLZ4 Mixer & Accessories ** BUNDLE ! 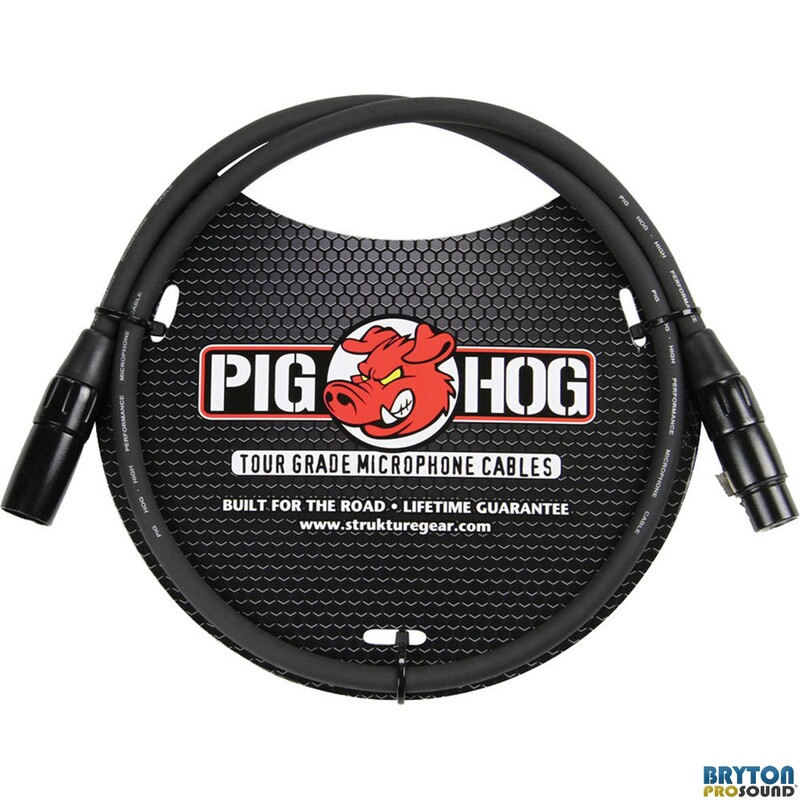 This item qualifies for our Fast Free Shipping! Same or next day dispatch and no charge to you! Buying this product from us will automatically provide you with the manufacturer's Full Warranty. This purchase comes with our industry-competetive 45-Day Full Satisfaction Return Policy. Our staff is ready to answer any questions you have about this item. Don't hesitate to contact us! 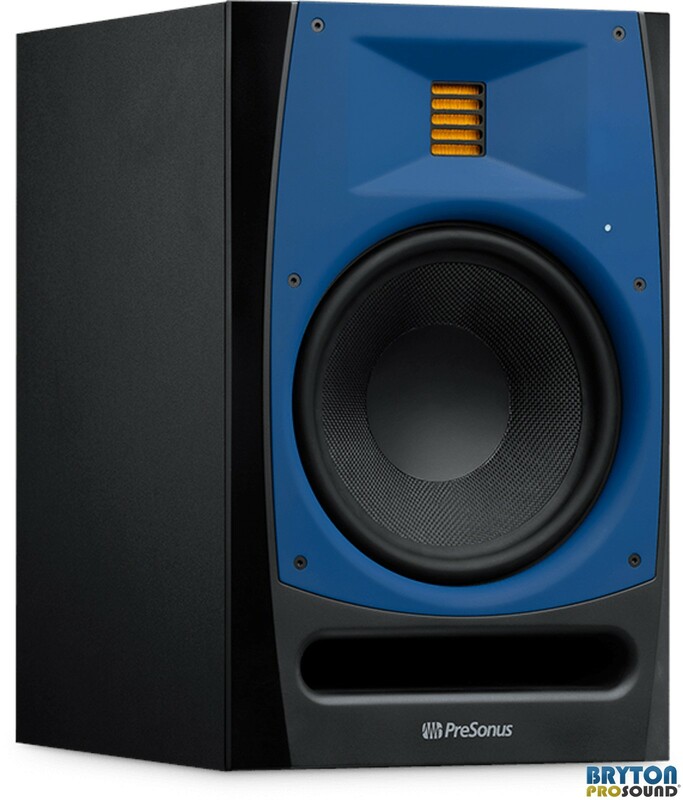 The R Series R80 AMT Monitor from PreSonus features a custom 6.8in2 Air Motion Transformer (AMT) tweeter that responds to subtle waveforms and high-frequencies. 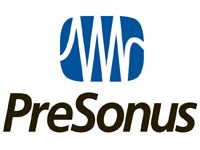 This allows you to hear the air and the greater sense of space that is characteristic of audiophile recordings. 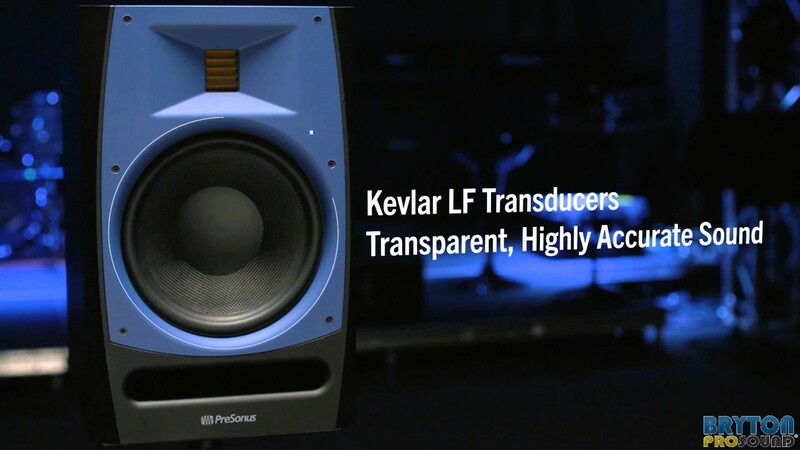 The R80's transparent and accurate sound makes it great for use in both commercial and home recording studios as well as broadcast and post-production environments. In order to dampen resonance peaks at higher frequencies, conventional dome tweeters are injected with fluid to raise their mass, sacrificing transient response time. By contrast, the AMT tweeter in the R80 uses a thin, folded Kapton membrane (< 0.01 mm) with an inlayed aluminum circuit functioning as the voice coil, allowing the tweeter to move at the same instant as the electric current. The resulting reactive response time provides marked clarity and better transient reproduction. Unlike a traditional 1" dome tweeter, an unfolded AMT tweeter diaphragm provides up to thirteen times the projection area. The R80 provides a wide lateral dispersion and very limited vertical dispersion. The narrow vertical dispersion helps to reduce reflections from the ceiling and desktop that can cause phase coherence issues. The broad, even horizontal dispersion creates a wide sweet spot. Because it is less subject to room-anomaly interference, the R80 reacts more predictably and sounds more consistent from room to room. The R80 utilizes a 8" custom-coated, woven Kevlar, low-frequency driver. 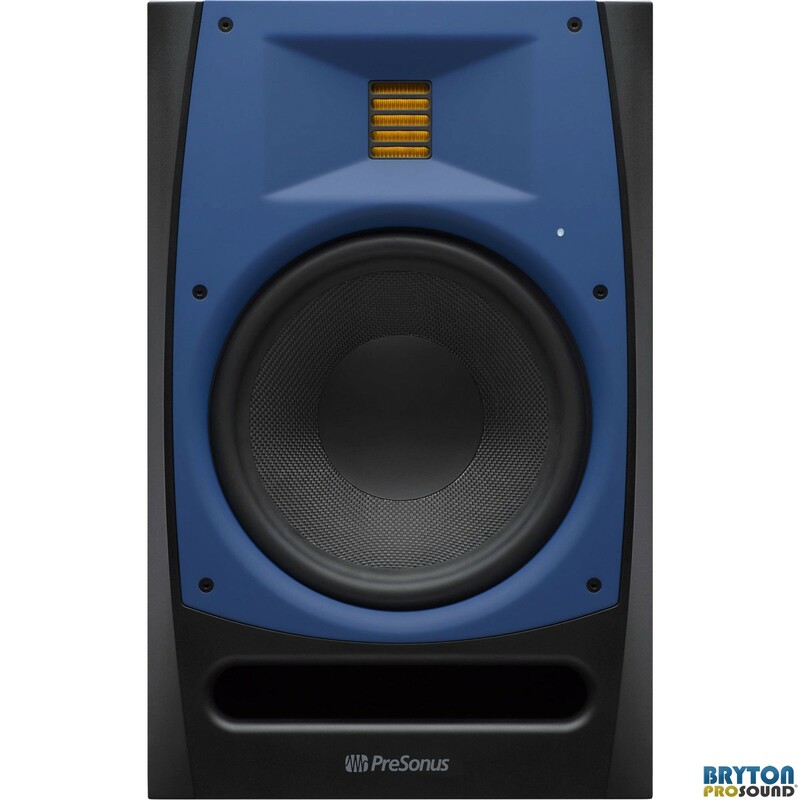 This rigid cone maintains a more consistent dispersion pattern across its frequency response range. Biamped and driven by a 150W Class D amplifier, this monitor delivers an open, clear, and less fatiguing listening experience. 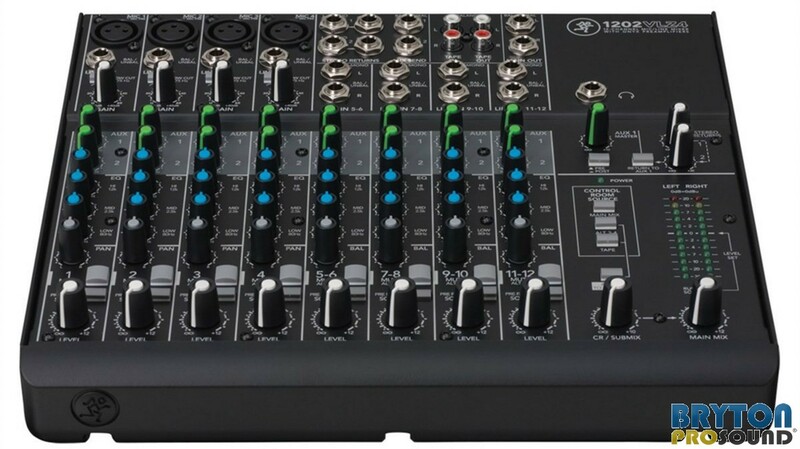 This monitor offers user-adjustable contour features for optimizing the monitor for your mixing space. 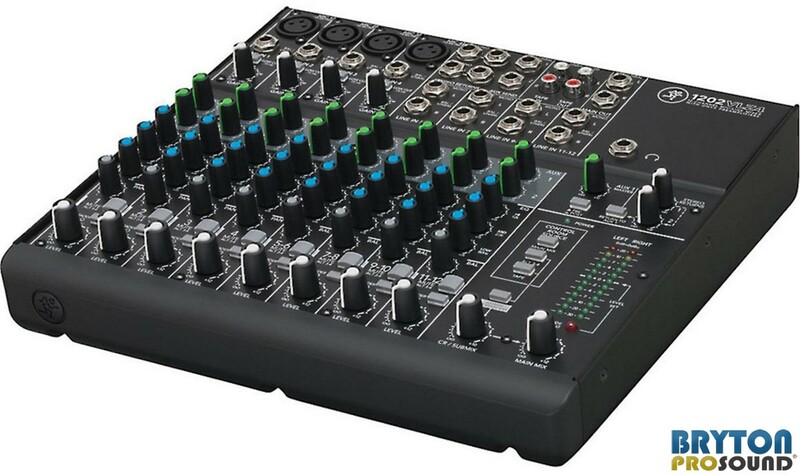 This enables full integration into any studio environment. 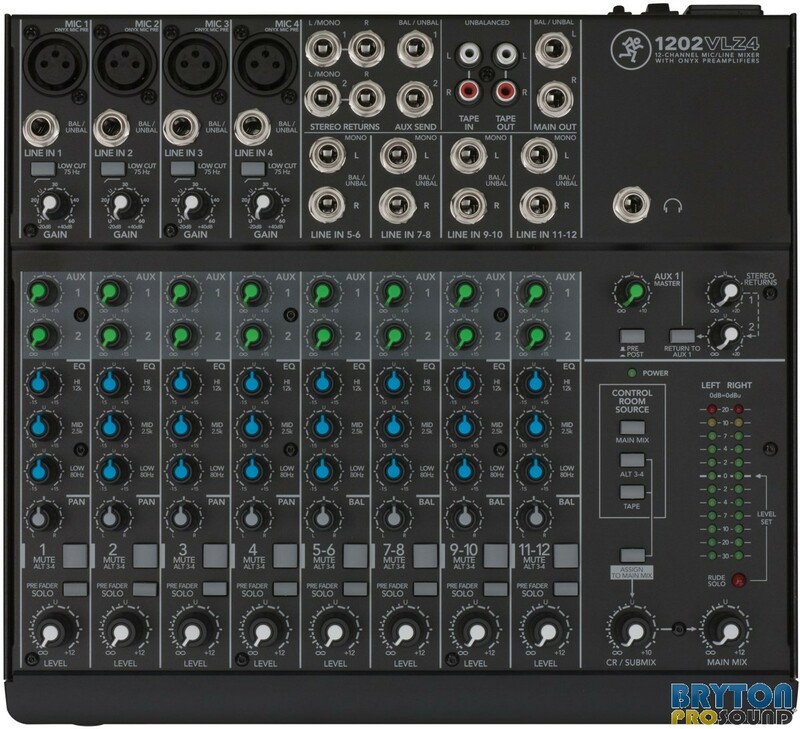 A four-position Acoustic Space switch helps to compensate for the boundary bass boost that occurs when the monitor is placed near a wall. A high-frequency driver level control helps to further mitigate room anomalies. 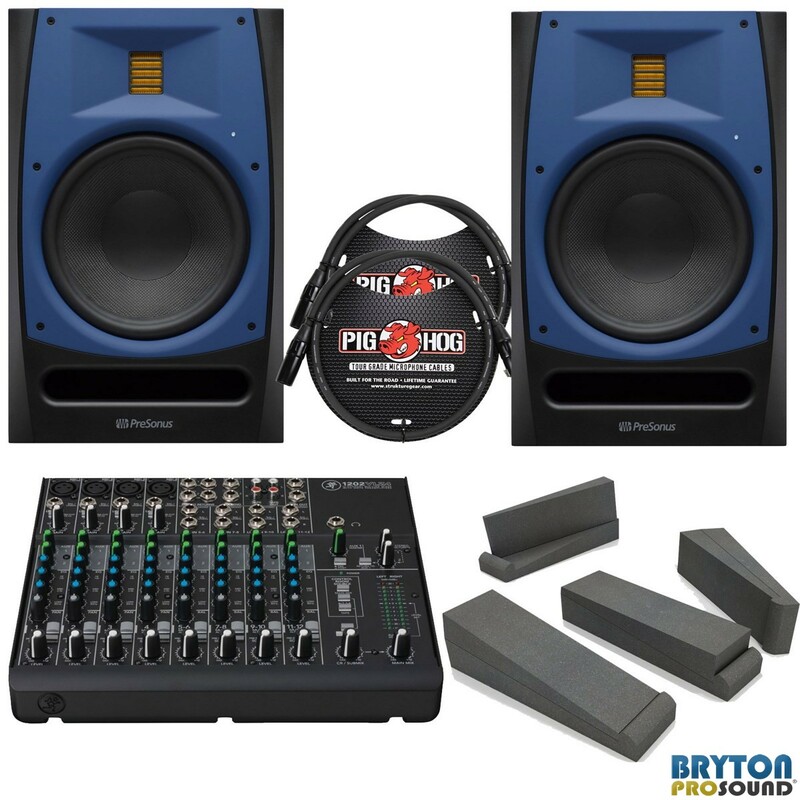 An onboard highpass filter makes it easy to integrate a Temblor subwoofer into your monitor setup. 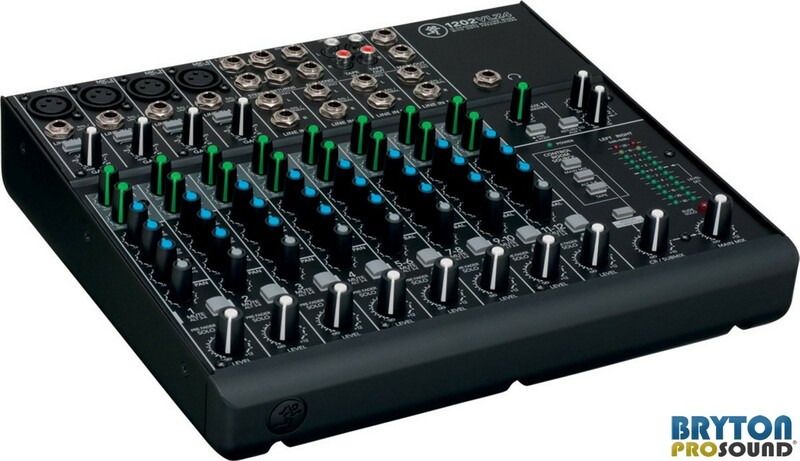 With three different types of audio inputs, it's easy to feed audio to your R-Series monitor from a mixer, an interface, a media player, or other line-level sources. 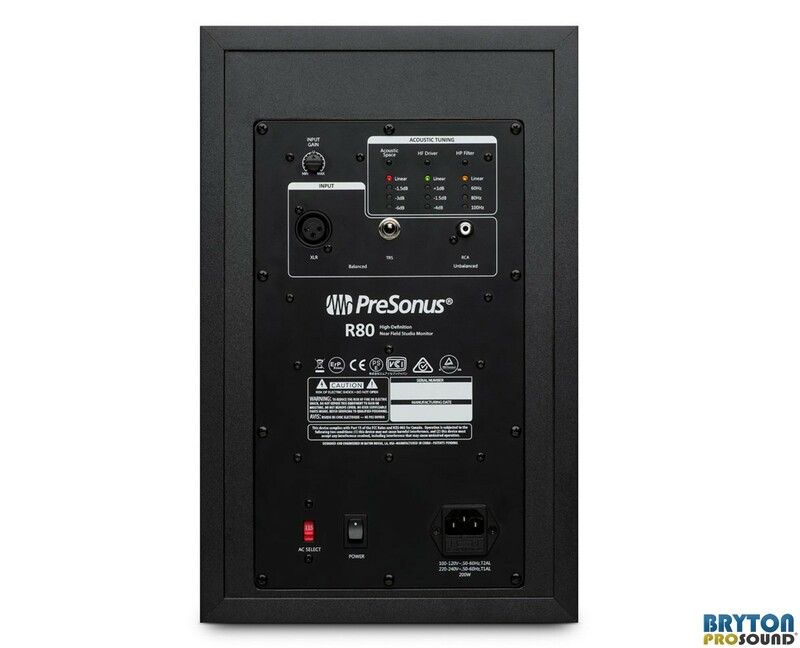 The R80 provides balanced XLR, balanced 1/4" TRS, and unbalanced RCA line-level inputs. 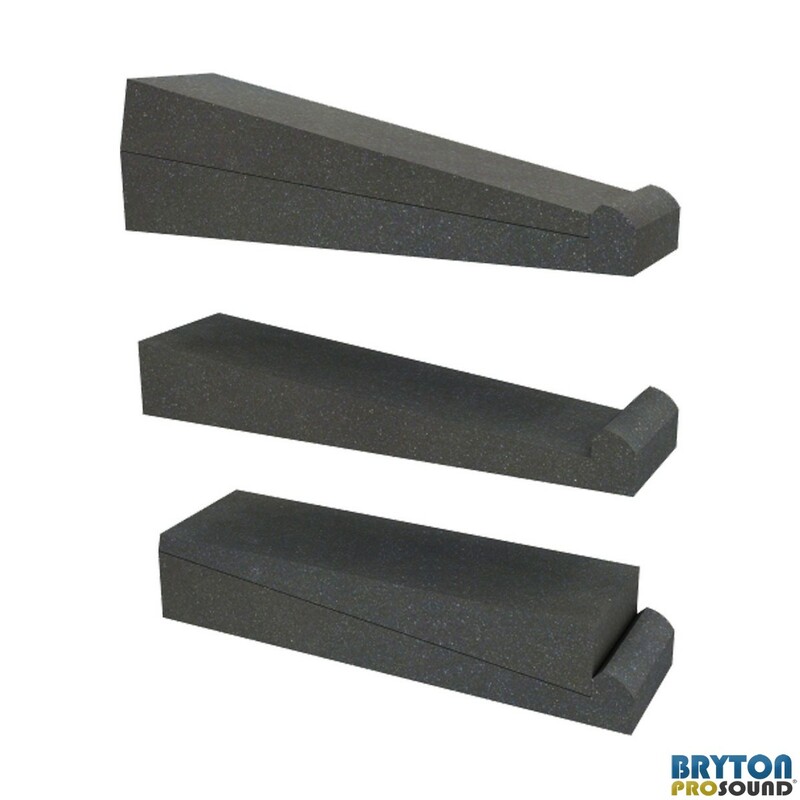 For improved sound from your speakers and monitors, enhance them with our monitor isolation wedges. 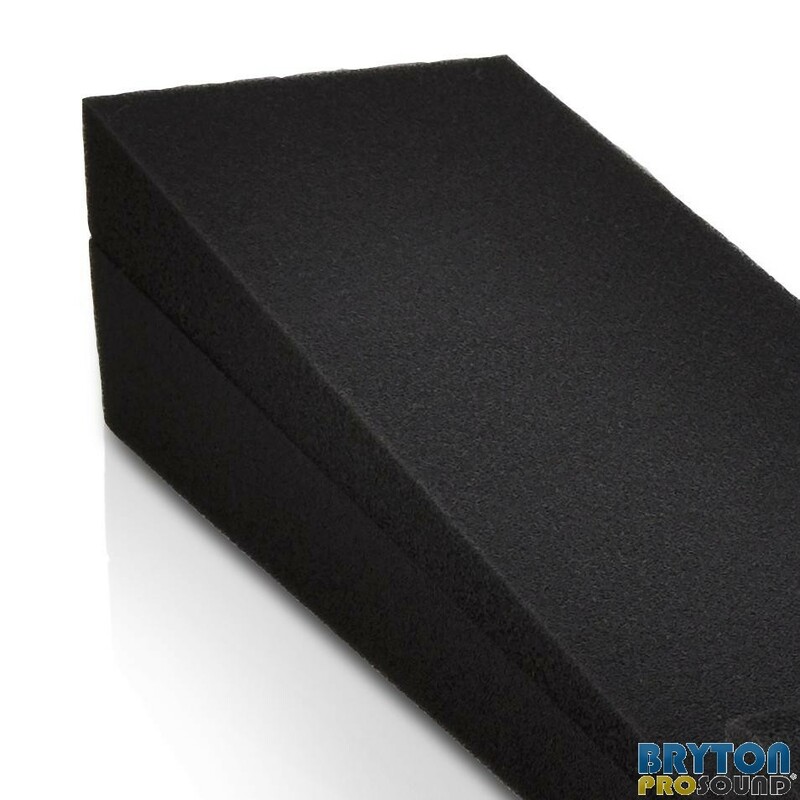 Unwanted acoustic reverberation will occur as sound travels from your speakers and bounce off desk or walls. 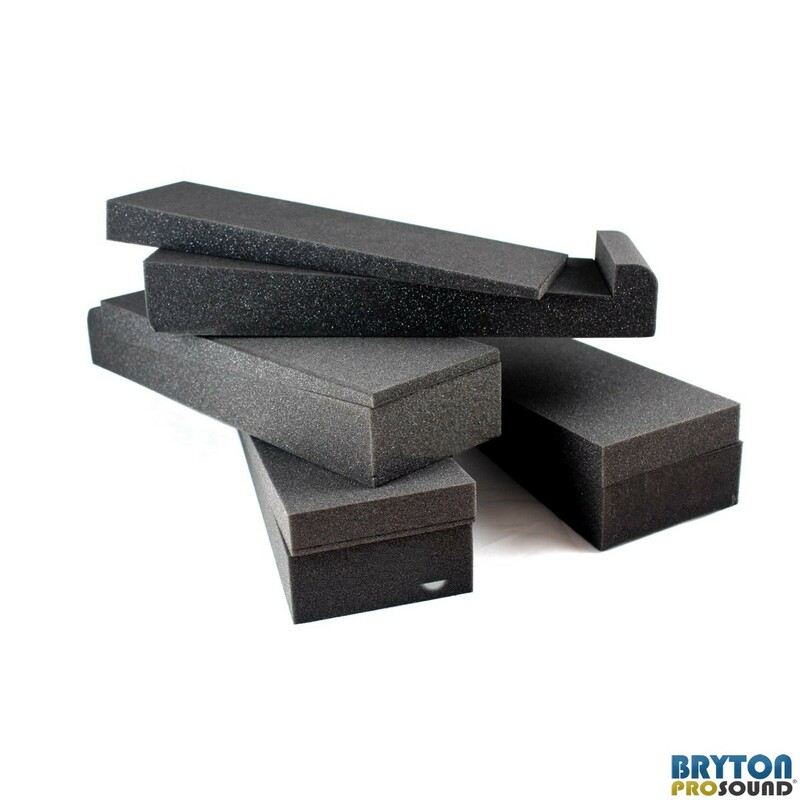 These wedges improve the accuracy and clarity of your equipment by separating them from the mounting surface, dampening auxiliary vibrations. The standard angle of our wedges is 4 degrees, but through stacking, equipment can be placed on a flat, 0 degree plane or on an 8 degree angle. 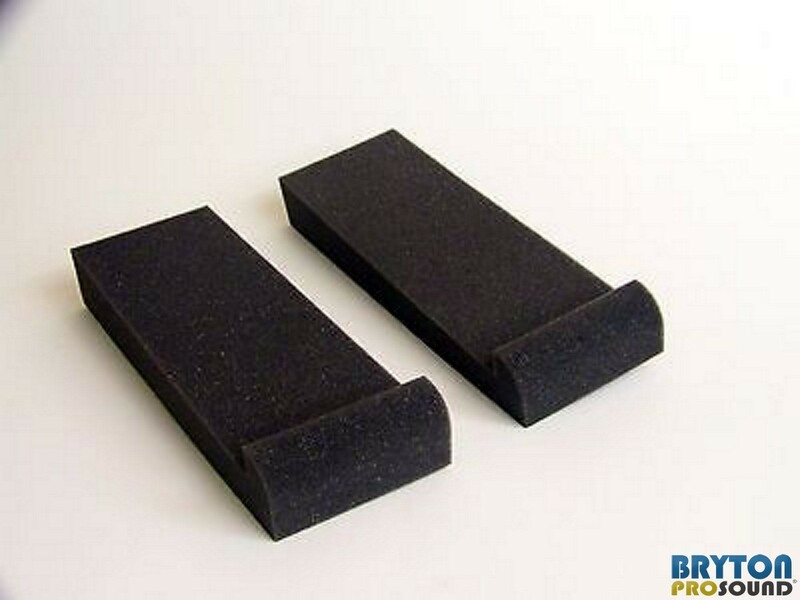 Two wedges, side by side, can support up to 100 pounds. 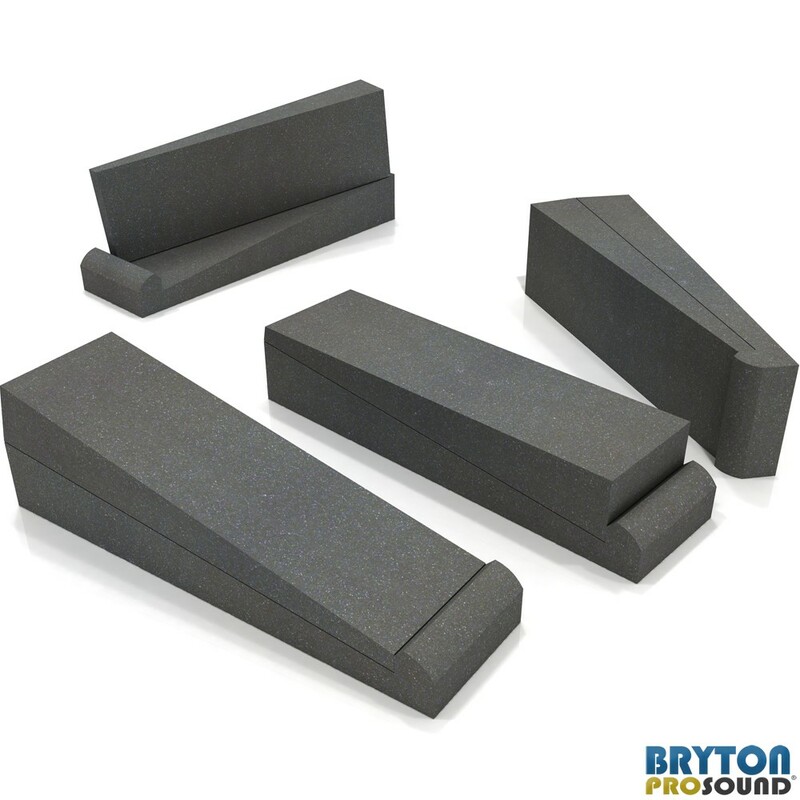 This purchase includes ALL retail accessories provided by the manufacturer.